Do Garmins go to Heaven? I only ask because there seems to be so many dead ones that they surely deserve a place to go afterwards. 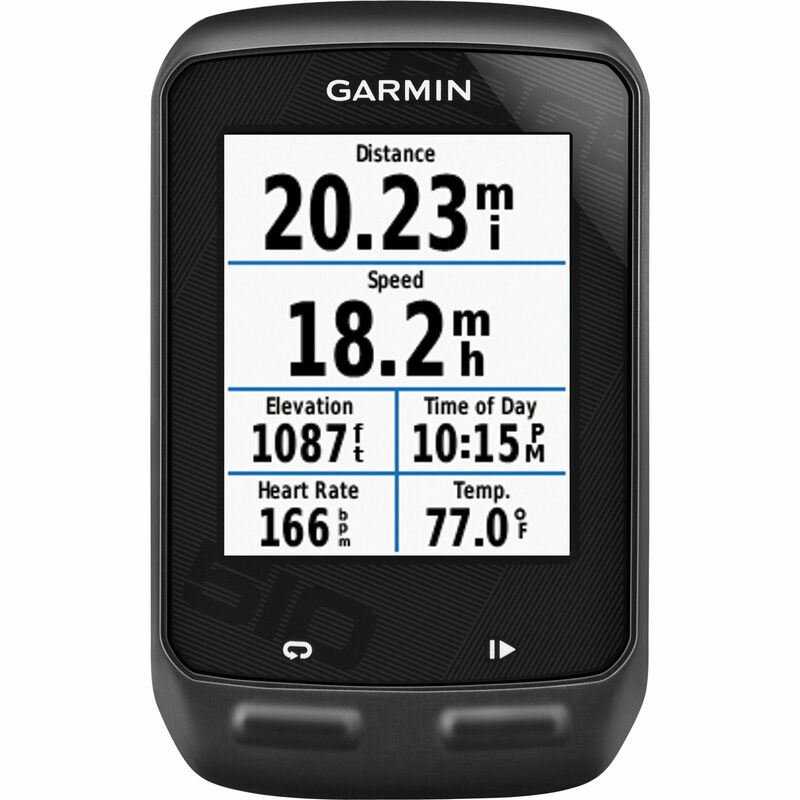 I have now joined the ranks of folks who have had to send their Garmin device back to the Maker for a replacement. In my case my tactile screen one day decided not to be tactile anymore. Push and prod as I may, it only resisted even more, finally making me do a factory reset, so that I have been having to do continuous math on my rides because my computer now only spits out miles and feet. In the end, Garmin France gave up trying and told me this afternoon to send it back for a replacement. I look forward to my reincarnated 510. In the meantime though, what am I going to watch when I’m on the road…? That is the big question when something like this goes wrong. It’s one of the reasons I didn’t go with the 510 because of the touch screen and some of the issues that people have had, especially when it involves the 510 getting wet. The 500 is such a hardy device and they have now discontinued it. It’s not to say I haven’t had some hangups but nothing I haven’t been able to fix with a reset etc…. The 500 is nice and small, too, although I see plenty of people with giant devices attached to their stems these days. What was your problem, Jan? They sent me a new one and all is good now. That’s why I still have my old bog standard bike computer attached to my bike. I am a belt and braces man and to hang with the extra 40gms or so. Yours is probably lighter than the monstrosities you see on bike these days, TP. This is true and a great deal lighter on the pocket. Do you even have a screen on yours?